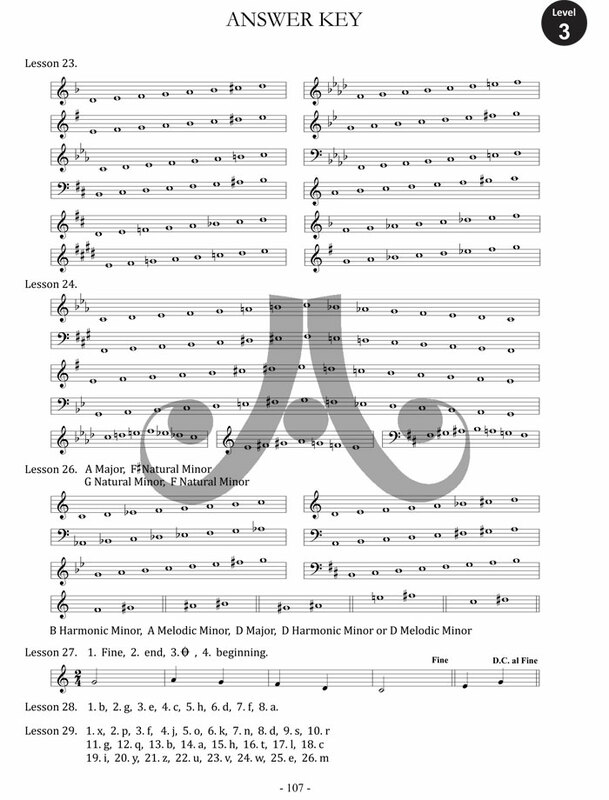 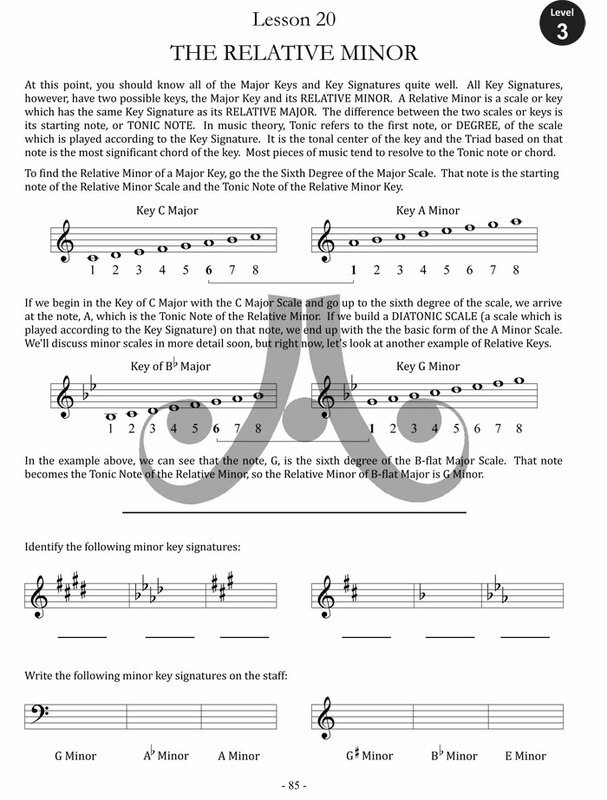 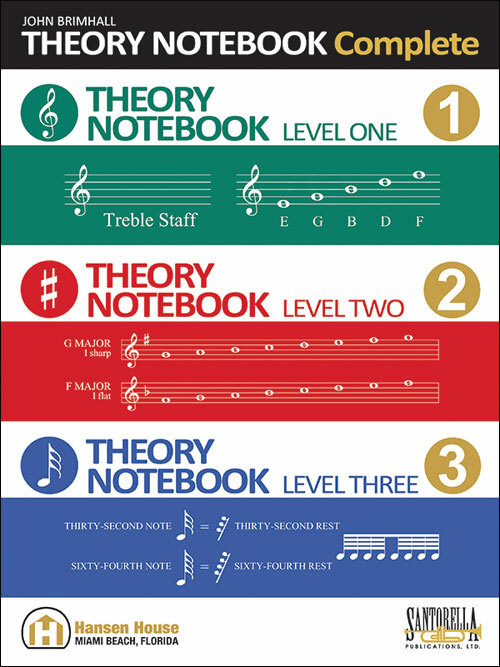 The Industry Standard Music Theory Notebook is back, newly updated to the 9 x 12 format with freshly engraved pages and updated content. 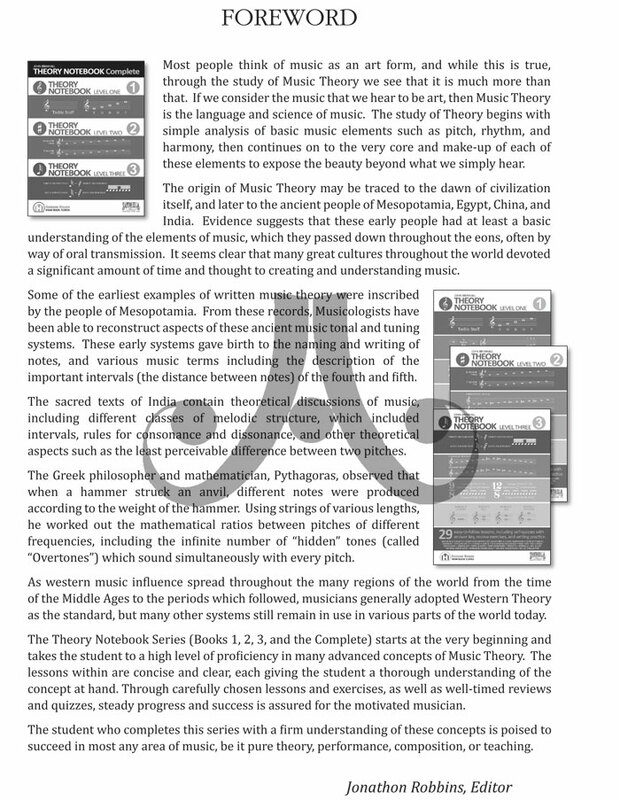 Own the 21st Century version of the same book you have known and loved for many years. 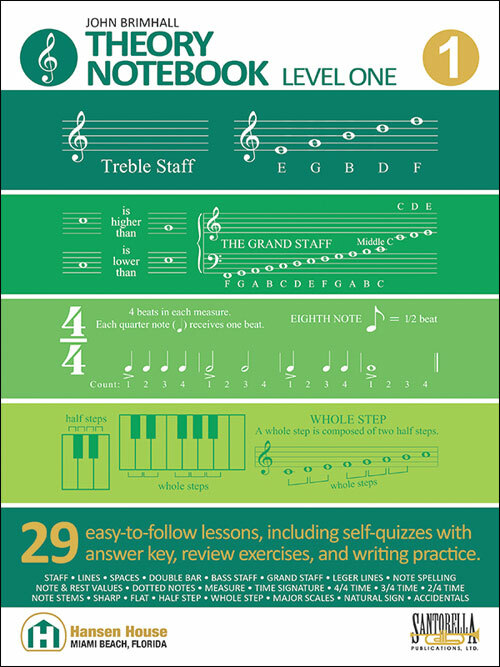 Don't miss this opportunity to study and learn music theory from the greatest series ever written. 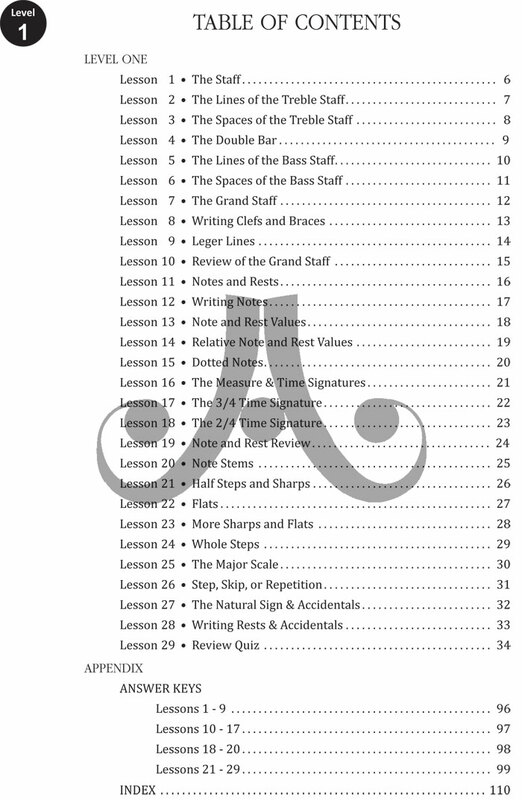 With 87 lessons from the basics to advanced concepts, it's the perfect supplement to any method. 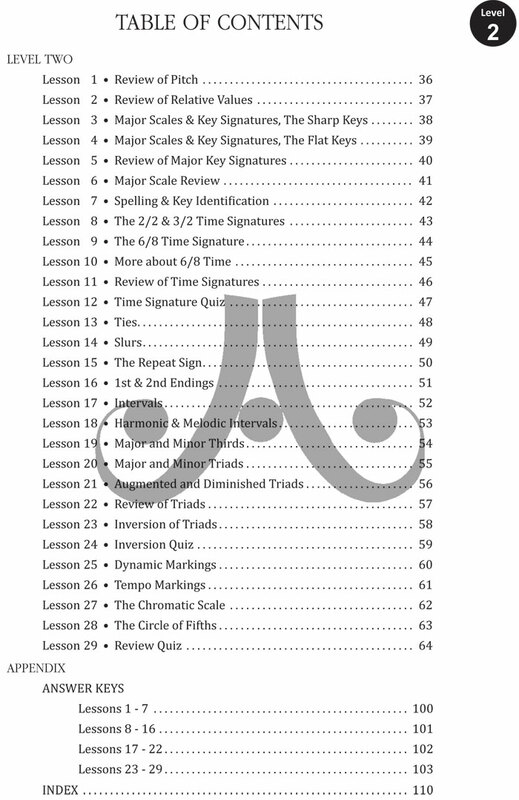 This new Complete Edition contains an expanded appendix that includes answer keys for every quiz, a complete chord reference guide, and an alphabetical index to help locate specific terms and concepts easily. 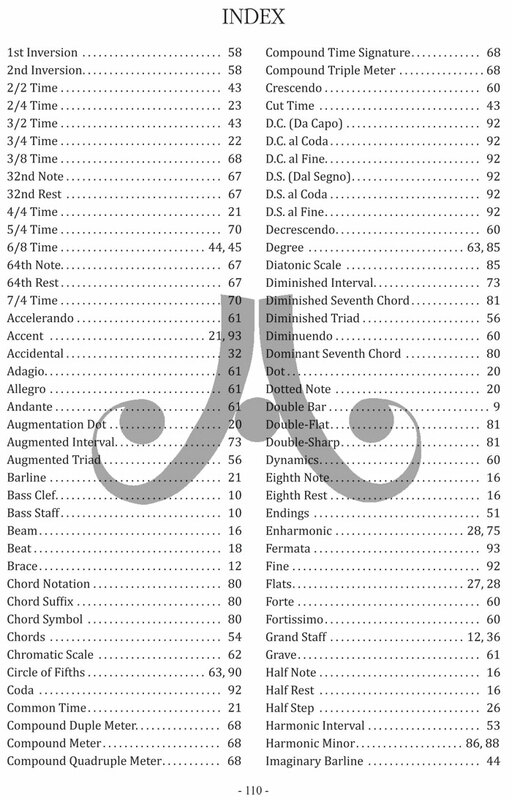 Level One: The Staff, Lines, Spaces, Double Bar, Bass Staff, Grand Staff, Leger Lines, Note Spelling, Note Values, Rest Values, Dotted Notes, The Measure, Time Signatures, 4/4 Time, 3/4 Time, 2/4 Time, Note Stems, Sharps, Flats, Half Steps, Whole Steps, Major Scales, The Natural Sign, and Accidentals. 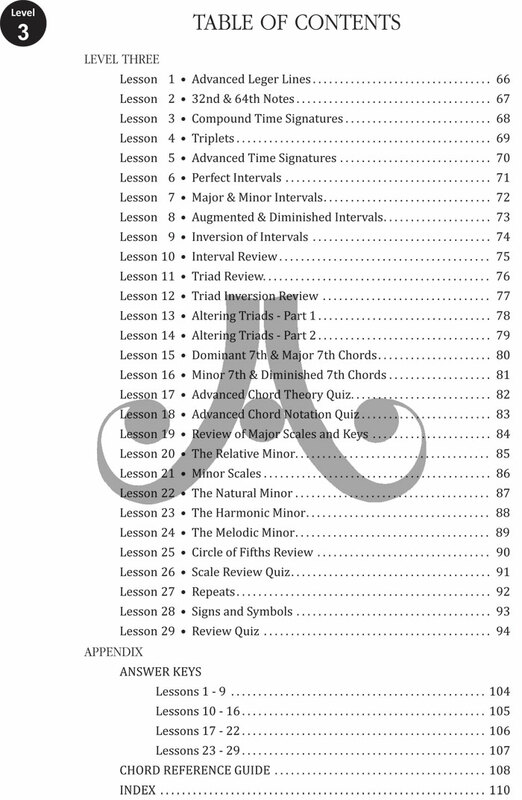 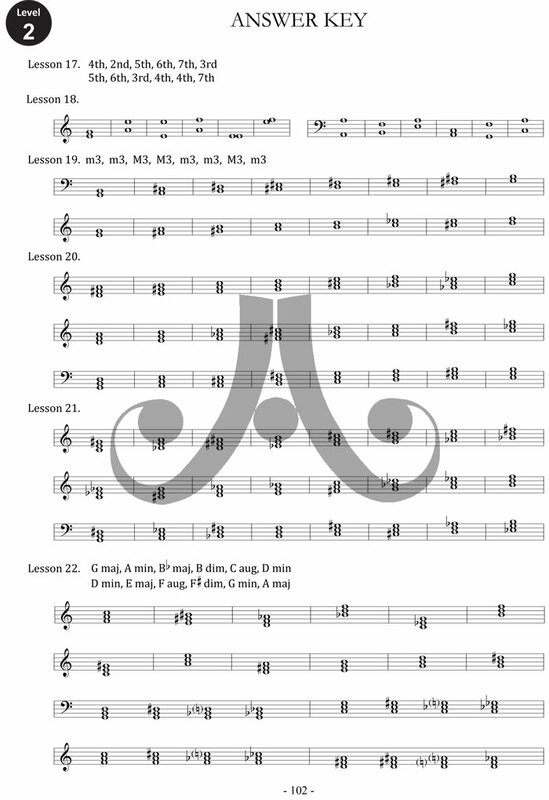 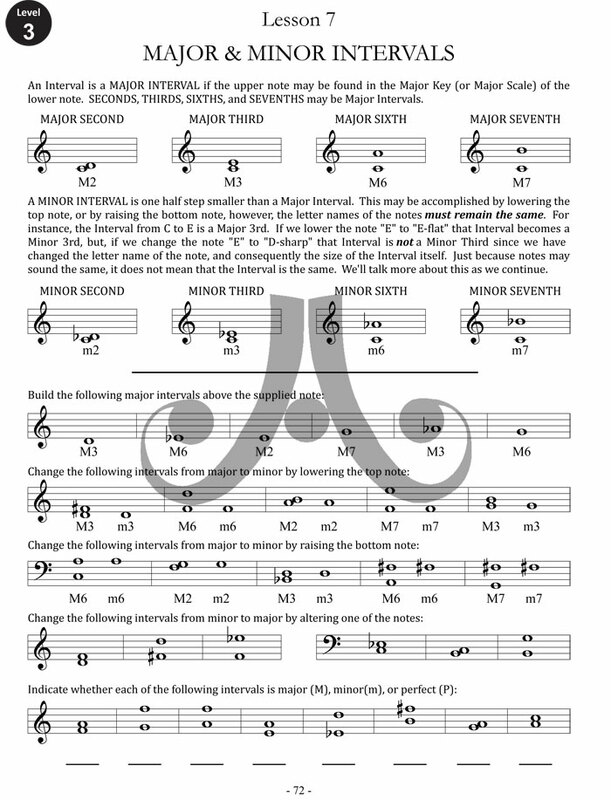 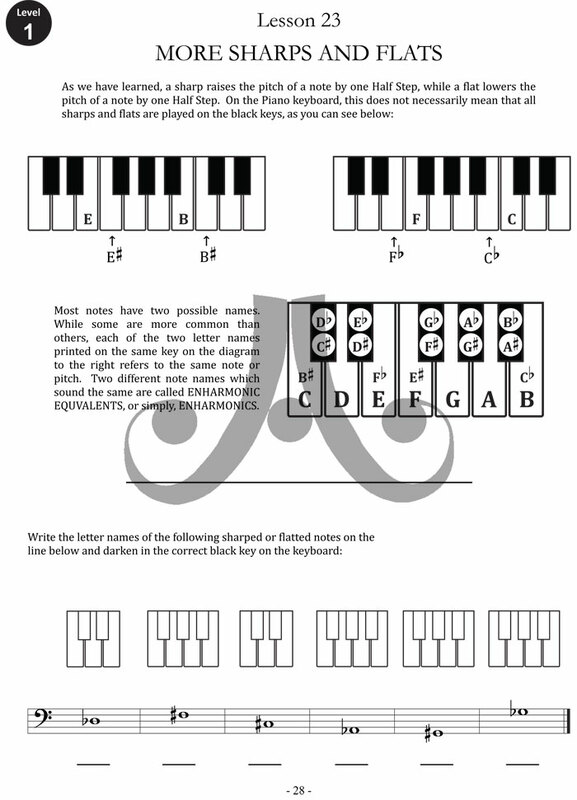 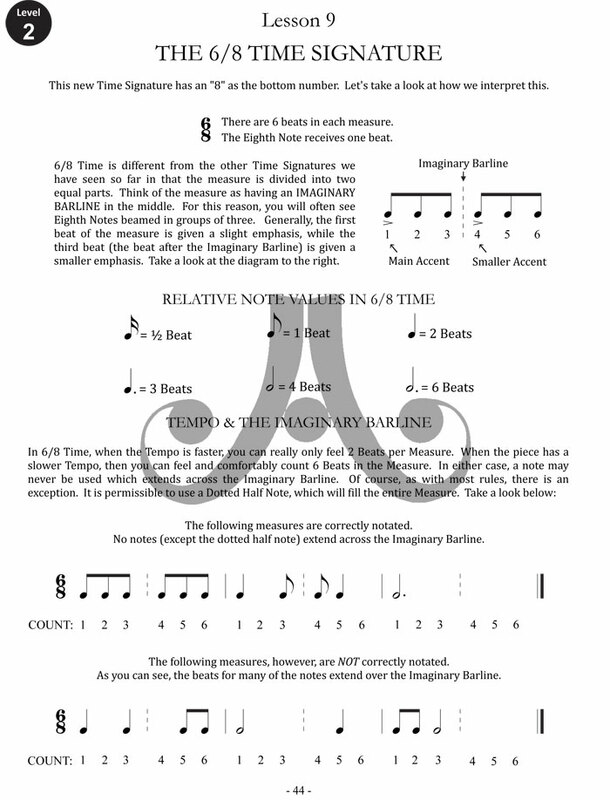 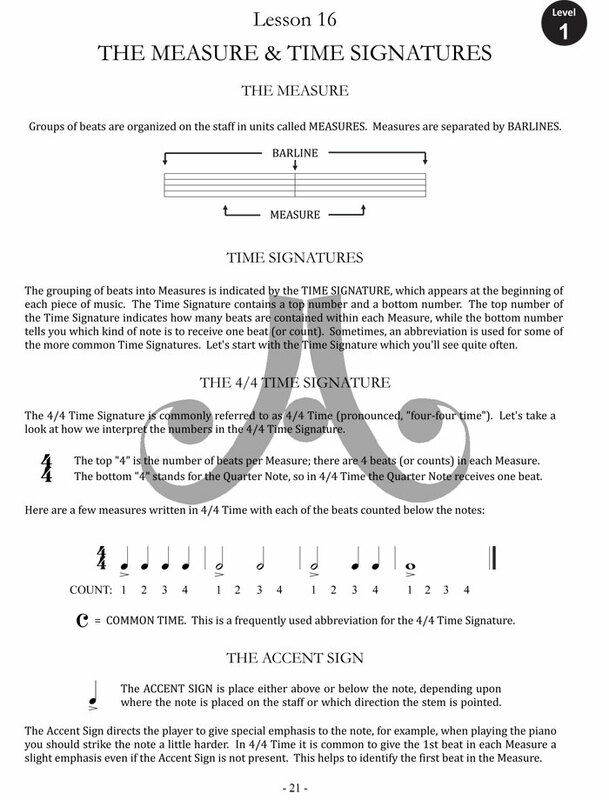 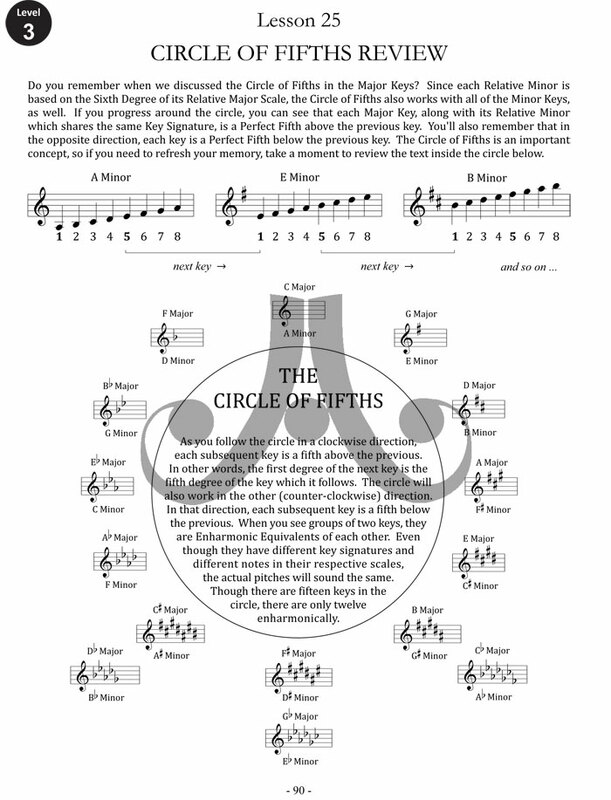 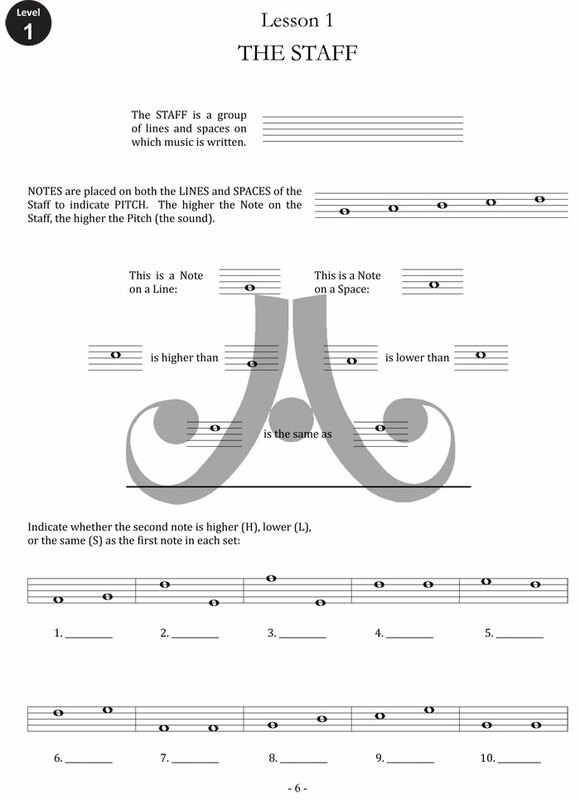 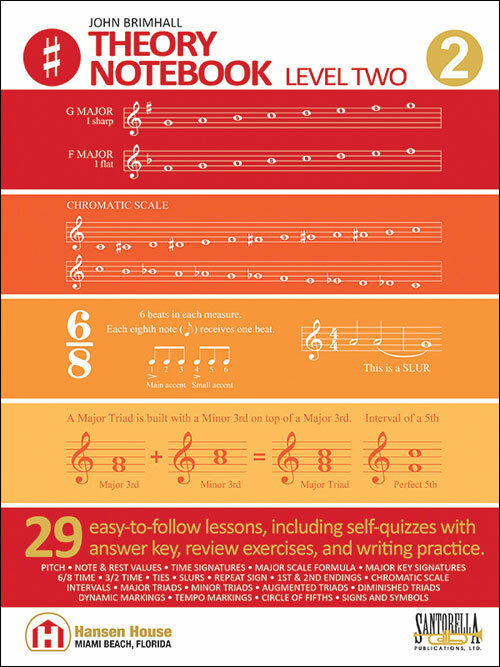 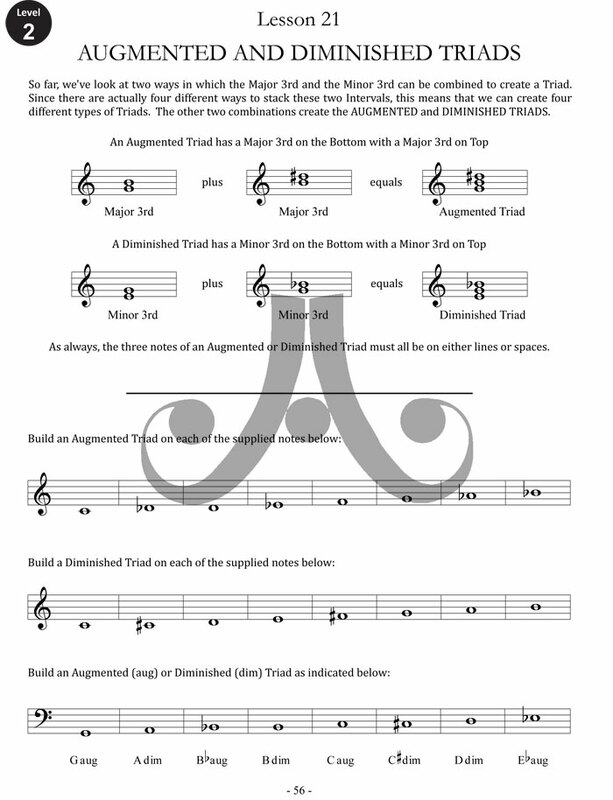 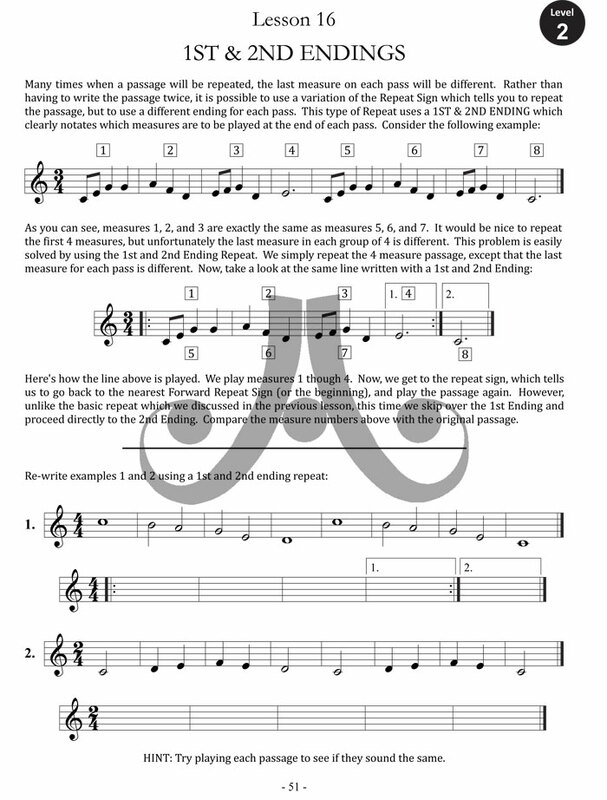 Level Two: Pitch, Note Values, Rest Values, Time Signatures, The Major Scale Formula, Major Key Signatures, 6/8 Time, 3/2 Time, Ties, Slurs, Repeat Sign, 1st and 2nd Endings, The Chromatic Scale, Intervals, Major Triads, Minor Triads, Augmented Triads, Diminished Triads, Dynamic Markings, Tempo Markings, Circle of Fifths, and Musical Signs and Symbols. 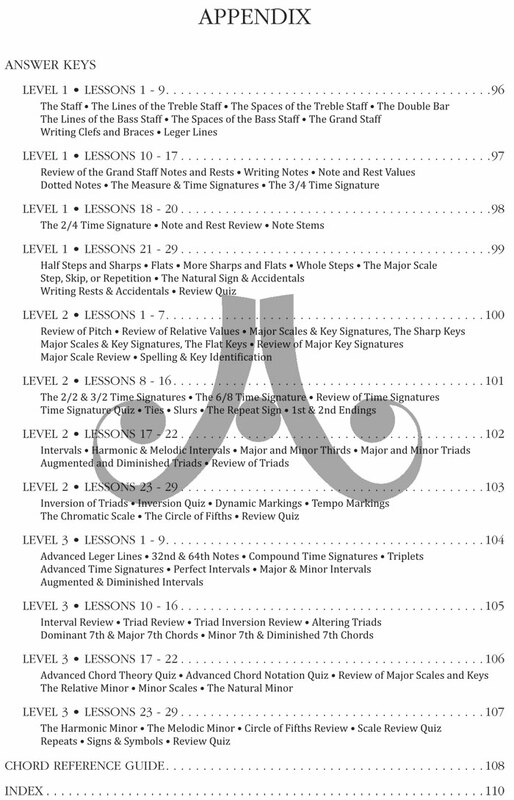 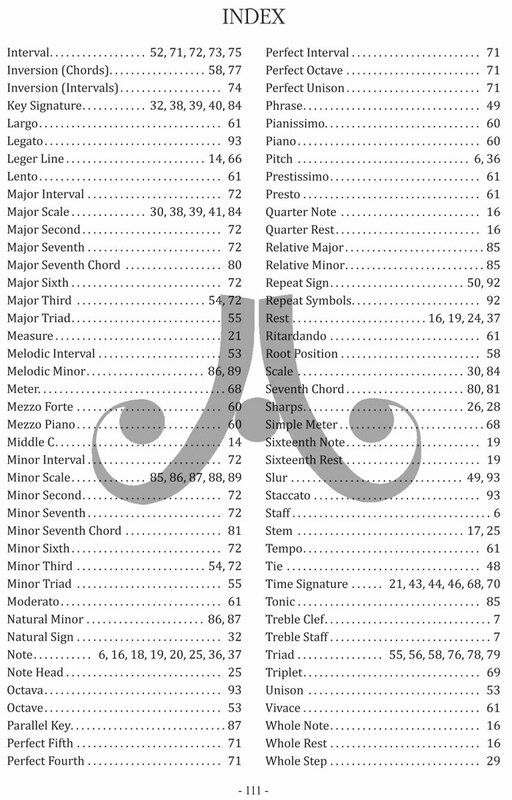 Level Three: Major Scales, Major Keys, Compound Meters, Key Signatures, Chord Inversions, Chords in Root Position, Dominant 7th Chords, Major 7th Chords, Minor 7th Chords, Diminished Chords, Leger Lines, 32nd Notes, 64th Notes, Rests, Time Signatures, Triplets, Intervals, Key Chart, Natural Minor Scales, Harmonic Minor Scales, Melodic Minor Scales, Signs, Symbols, D.C., D.S., the Coda, and Fine. 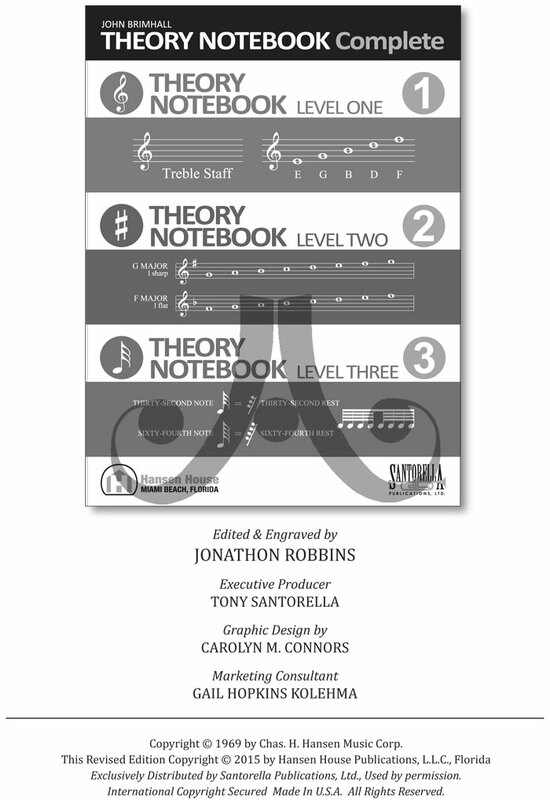 Endorsed by countless Music Educators worldwide and approved by educational institutions from coast to coast and beyond, the Theory Notebook Complete has a 50-year track record of producing educated, well-rounded musicians. 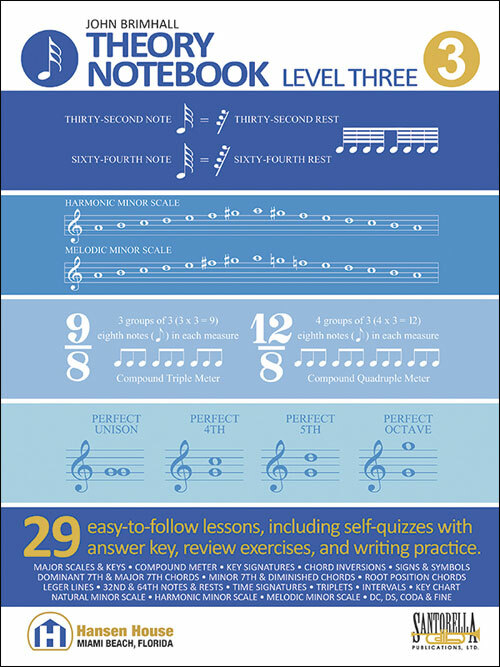 This 21st Century updated Edition is ready to take the next generations of musicians to the full realization of their potential and imagination.